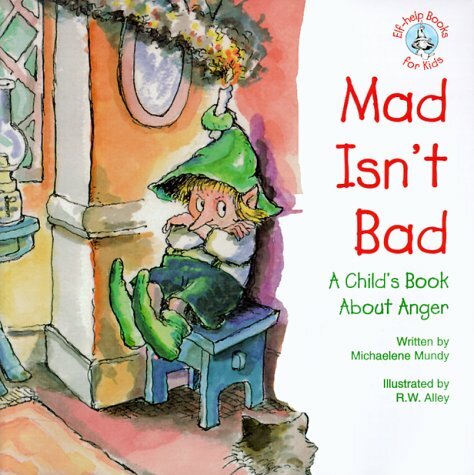 “You can be angry—and still be good. After all, everyone gets angry once in a while. That’s normal. But what should we do with our anger? Do we have any choices?